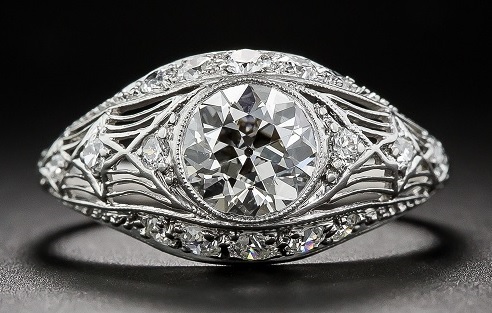 Ferro Jewelers hand selects the finest diamonds and is renowned for having one of the most unique collections of engagement rings and wedding bands. 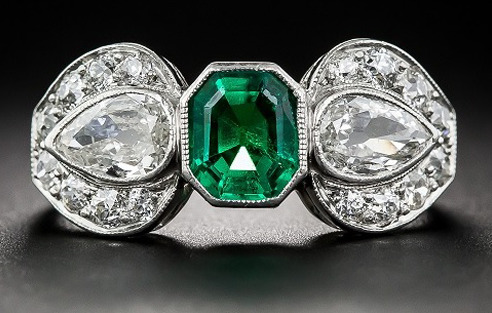 Ferro Jewelers carries rare estate and antique pieces from around the world, including some of the most prestigious brands such as Cartier, Tiffany & Co, Buccellati, David Webb, Rolex, and Van Cleef & Arpels. 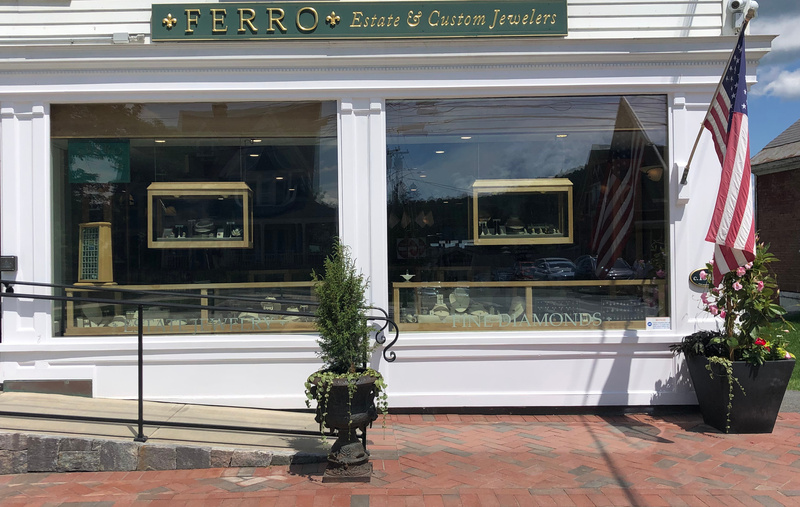 Ferro Jewelers' team of skilled designers and master craftsmen will work with you to take the design of your dreams and make it a reality. 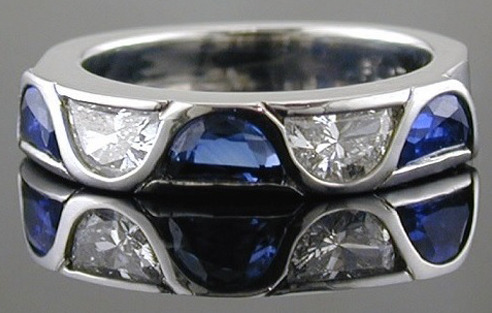 Our designs have been recognized by DeBeers, AGTA and other prestigious organizations. 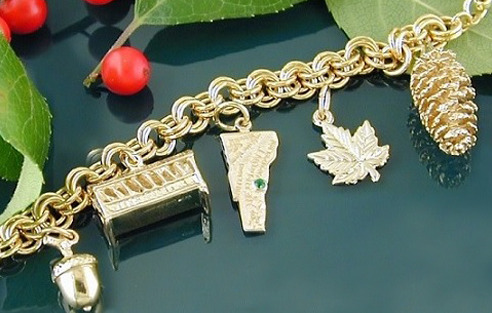 Ferro Jewelers offers the largest selection of Vermont charms -- many are hand made and inspired by real images from around the state. 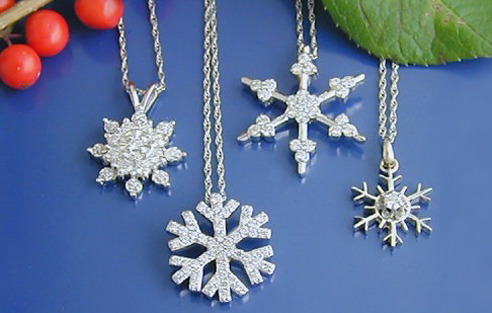 Ferro Jewelers carries a number of unique and handmade diamond and other precious gem snowflakes celebrating Vermont's winter beauty.